What tyres for a Range Rover ? The Range Rover Company has a tradition of setting specific sizes of tyres which are hard to locate. However, there are some alternatives that you can use and still enjoy the same performance. Remember to be careful of your choice, and some alternatives can as well reduce the performance of your car. Keep in mind that all tyres that are specified by the manufacturer are street-oriented and are designed to withstand speeds that are higher than the car can go. What is the standard fitment of the tyres and equivalents? The outside diameter of stock tyres is approximately one inch smaller than the Range Rover III, which is about 28.7 as compared to 30. Some of the alternative tyres you can use include; 236/65R17, 255/55R18, 255/50R19, 275/40R20. 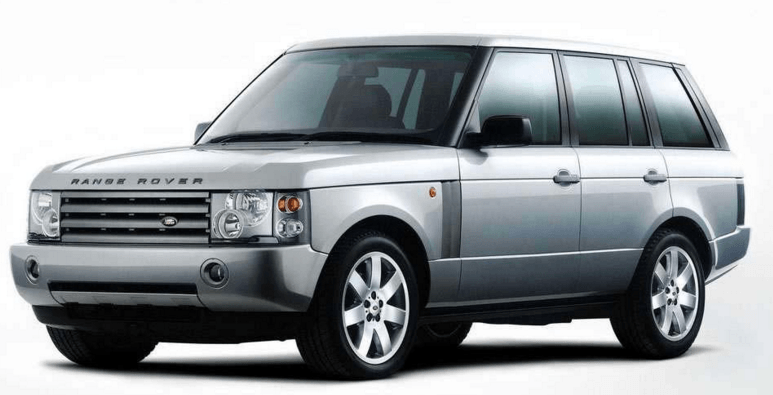 Can you use Range Rover III Tyres on your Range Rover Sports? As noted above, the stock tyres for the Range Rover Sports are less with 1.3 inches in diameter as compared to the Range Rover III model. But, the G4 Challenge Sports also uses Range Rover mud tyres. They are slightly larger in size, and they have worked just fine. However, if you use this set of tyres, you should check your speed not to go off calibration. If you enjoy maximum performance, this might not be the best alternative set of tyres because they reduce acceleration even when the car has a highly effective gear system. Some options you can consider include; 255/60R18, 265/60R18, 255/55R19 (available in many parts around the country), 255/50R20. Which snow tyres can you put your Range Rover to increase aggression? If your car uses 18 and 19-inch wheels, you can opt to get Bridgestone Blizzak LM-25 4*4s since the stock sizes are easily available. However, if your car uses 20-inch wheels, you can get the 275/40R20 tyres. Other alternatives for snow conditions include Dunlop Grand Trek WT M3. The most common size is 235/60R18, and it has an outside diameter of 29 inches. These tyres are considered the best for wet places due to their sizes. Thy have a narrow tyre which is the best to cut through the slush. You can also choose the Bridgestone Blizzak DM Z3 or the Pirelli Scorpion Ice and Snow. The Range Rover is a perfect combination of high-performance ability and off-road prowess. It has been built using recent knowledge and is equipped with a complex all-wheel drive system. 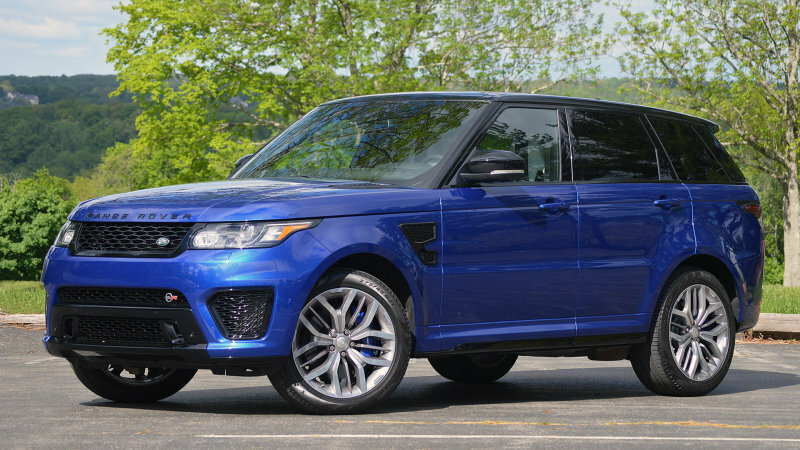 The recent model Range Rover Sports comes with a supercharged V8 engine which provides unbelievable performance on the paved roads. It’s hard to find an alternative for the 275/40R20 tyre sizes. Despite the limited choices, there are a couple of them that stand out and complement the high horsepower.